James Langford, age 81, of Somerset, KY, passed from this life on Sunday, August 26, 2018 at Cumberland Nursing and Rehabilitation Center. He was born on March 31, 1937 in Pulaski Co. KY, the son of the late Cecil and Fern Edwards Langford. James was a member of Denham Street Baptist Church. 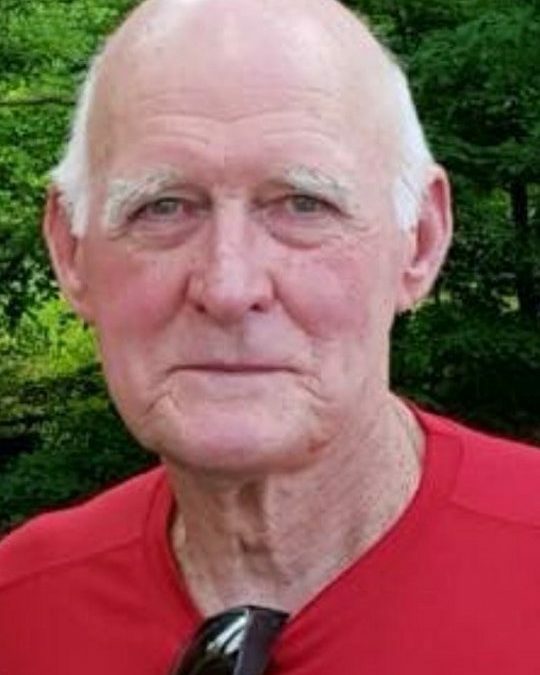 He was the owner of Langford Tree Service and he enjoyed being outdoors, hiking, walking and traveling and loved nature. He was preceded in death by his parents; Cecil and Fern Langford, wife; Charlotte Langford, a daughter; Dawn Marie Langford, a brother; Edwin Langford and a sister-in-law; Linda Langford. He is survived by one daughter; Cheryl (and Charles) Lester of Somerset, and one son; Timothy (and Lorie) Langford of Colorado, three brothers; Kenneth Langford and Danny Langford, both of Somerset and Stevie (and Becky) Langford of Burnside, two sisters; Janice (and Jack) Piazza of Chicago, Illinois and Donna (and Rod) Greenwood of Cincinnati, Ohio, six grandchildren; Chasity (and Chad) Ogle, Angela (and Joshua) Harris, JR Langford, Jennifer Langford, Brettany (and Jeremy) St. Lawrence and Chance (and Miranda) Lester, twelve great-grandchildren and a special friend Rita Simpson, and a host of nieces and nephews. Visitation will be at 4:00 p.m. on Wednesday, August 29, 2018 in the Chapel of Southern Oaks Funeral Home with funeral service to be held at 7:00 p.m. at the funeral home with Bro. Johnny Dunbar officiating. In lieu of flowers the family requests that donations be made to Hospice of Lake Cumberland and/or Cumberland Nursing and Rehabilitation Center.  Southern Oaks Funeral Home is entrusted with the arrangements for James Langford. Donna, I was very sorry to hear of your brother’s death. May your memories provide you with comfort.